Baylor Proud, October 16, 2009. Baylor University spotlights Doug Engelbart Institute's "Student Showcase" featuring Baylor Honors Student Philip Heinrich. 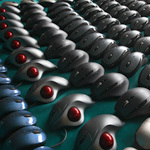 New Media Consortium. June 13, 2009. Dr. Gardner Campbell. Gardner Writes, June 17, 2009. 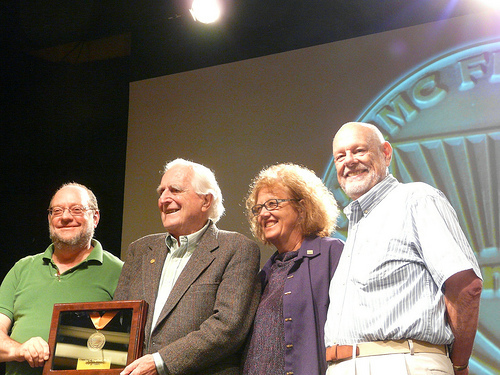 Gardner is one of three blogging from the NMC Awards Ceremony. Celebrating the 40th Anniversary of the "Mother of All Demos"
International Business Times. December 3, 2008. 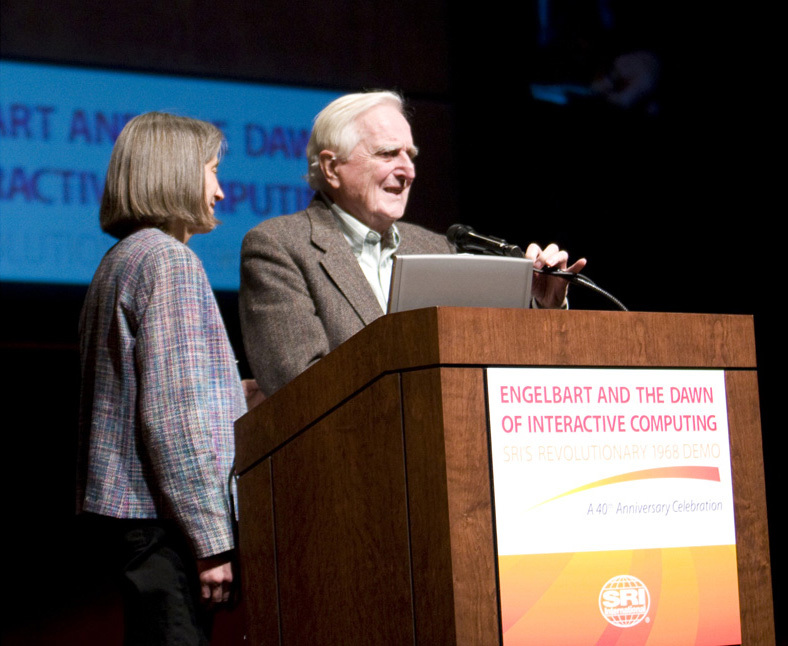 "On that day in 1968 at the Fall Joint Computer Conference in San Francisco, Engelbart and his team in SRI's Augmentation Research Center (ARC) debuted numerous – and now ubiquitous – technology innovations ..."
Dean Takahashi, VentureBeat, December 5, 2008. Maggie Shiels, BBC News, December 10, 2008. Patty Seybold, Outside Innovation, December 11, 2008. Maggie Shiels, BBC News blog, December 12, 2008. Maggie Shiels, BBC News, December 3, 2008.